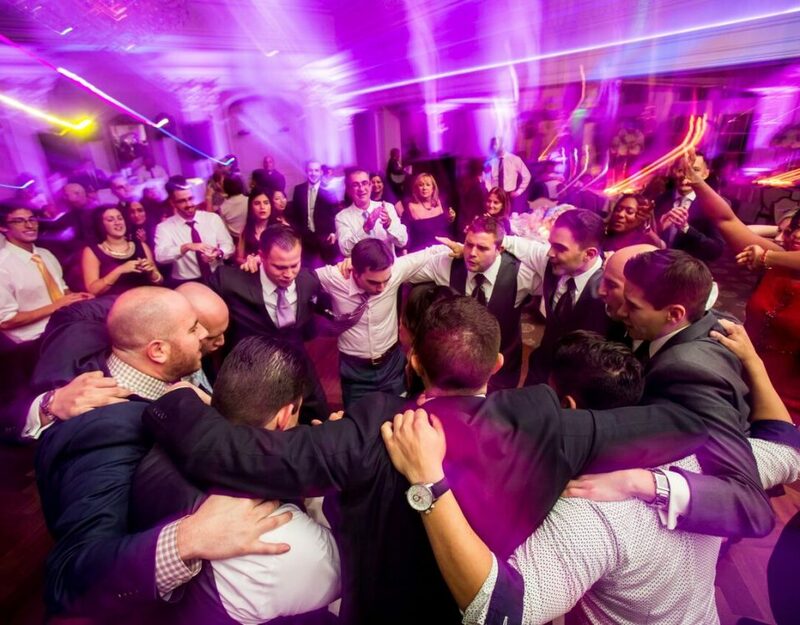 If you’re in search of a DJ who will best fit your event, you will more than likely have the following questions to ask them. Be sure to do your research and most importantly, pick who you have that connection with. After all, your DJ is in charge of your events fun level! your decision from the start! 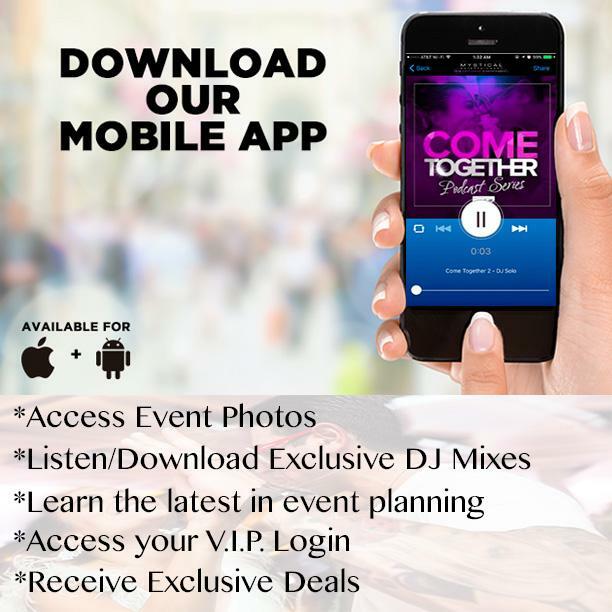 guaranteed to take your event to the next level! Photo booths are also awesome and are that extra special something! don’t sign up for anything extra that you do not need. day of. 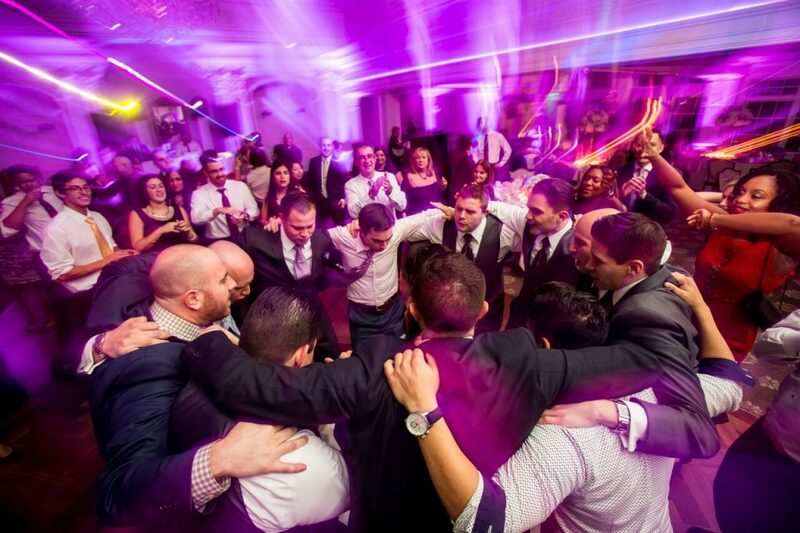 It is essential for your DJ to plan accordingly for the venue your event is taking place at. 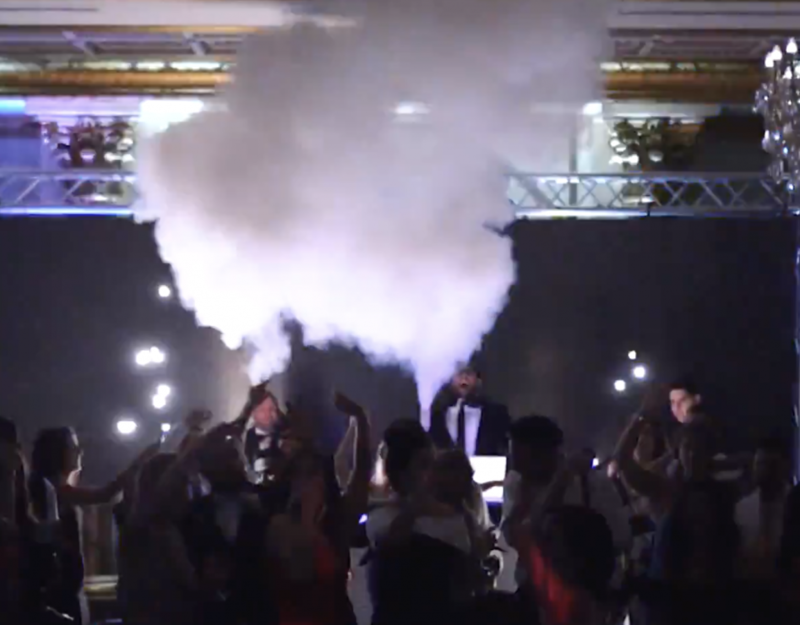 an item that is needed, the DJ will not be able to be as successful or have things run smoothly. finding a spot on the dance floor. feeling ready to join the dance floor! Feel free to check out our podcast and see how our guys mix their music! that you want extra entertainment so that they can teach your guests to dance. Our Hora Loca also covers this! will know how to decipher between how to perform differently depending on occasion.